You can pay using PayPal or a credit card. Upon check-out, you can choose the delivery method (Pick-Up*, Standard Domestic, Priority). Please don't enter zip code until you are on the payment details page. * Tickets can be picked up at the door. Please present your receipt. 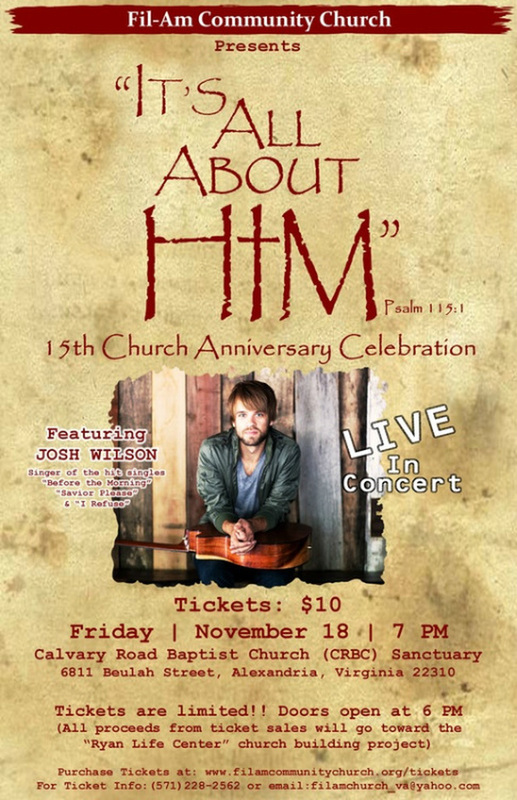 CRBC doors open at 6 pm on Friday, November 18, 2011.